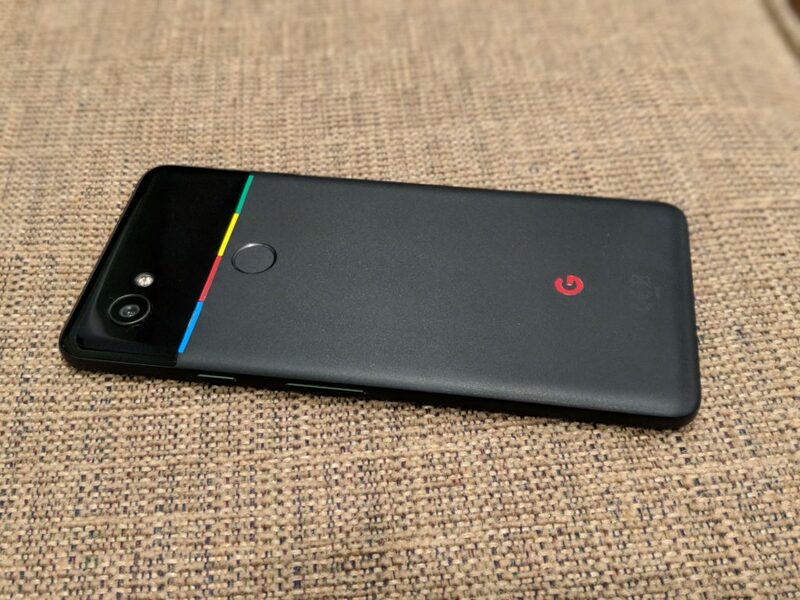 Want to add some color to the rear of your new Google Pixel 2 or 2 XL smartphone? Our lightbar and G logo stickers were a hit on last year’s devices, and we just received our new Pixels! We now offer 4-color decals that add some Pixel-like style as seen on the Pixel C or OG Chromebook Pixel. 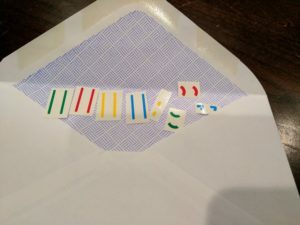 They are $10 USD shipped ($11 USD for international customers) sent via USPS mail, and you will receive 2 sets of each color (red, green, blue, yellow) for the lightbar stickers as well as 2 sets of each color for the G logos. They are shipped ‘loose’ so you’ll need to install each individual piece of the sticker separately, but it’s really easy – see our install video below for a handy guide! 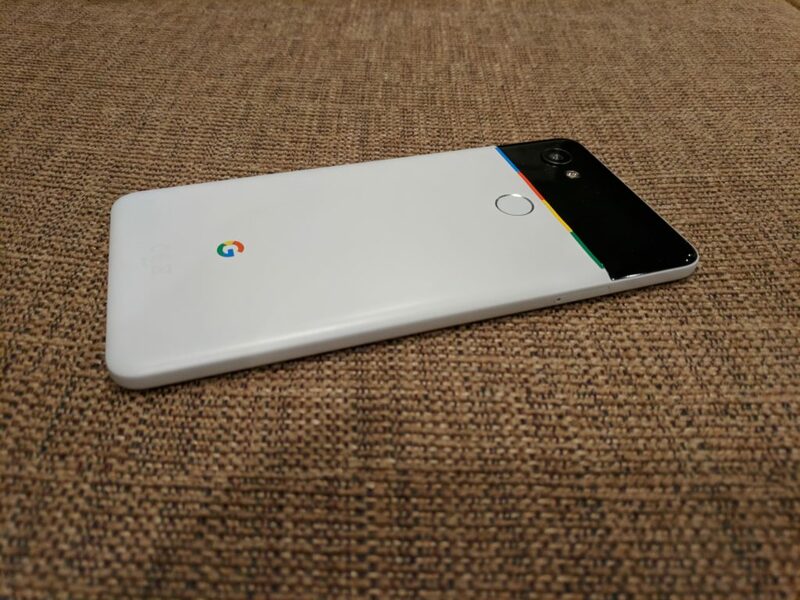 The install video is for the original Pixel devices, but the process is the same. The video and this pic shows you what you’ll be receiving in the mail. All of the stickers will be in a small plastic bag inside the envelope along with an index card to add some rigidity to the envelope. 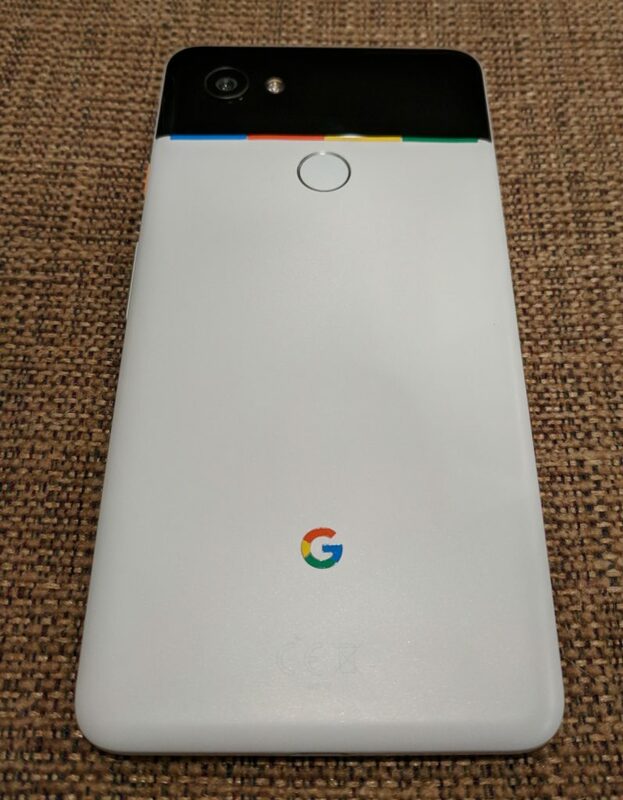 PLEASE make sure to include in the notes whether you are ordering for the Pixel 2 (small) or the Pixel 2 XL. If you don’t specify, we won’t ship until we get in contact with you. 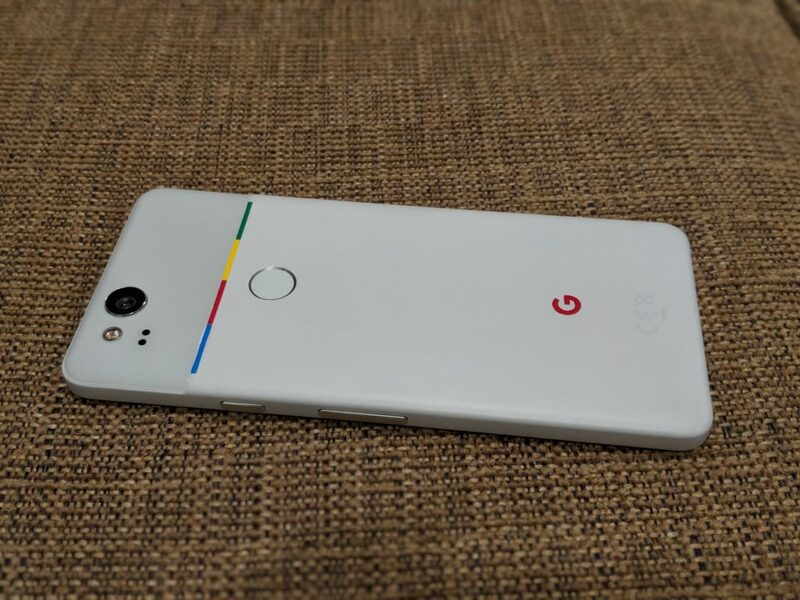 The original Pixel and Pixel XL devices use different size stickers, and their G logo is quite a bit larger so it’s important you specify the correct size. We usually ship orders the same day your payment is received. It may take several days for you to receive them in the US, and longer for international shipments. All orders are sent via USPS First Class mail. US Customers: Click here to order now! International Customers: Click here to order now! 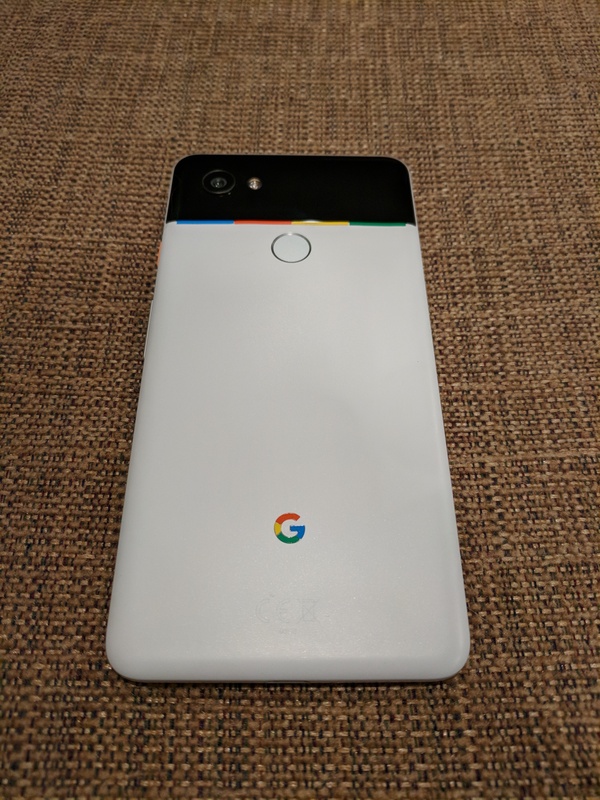 Be sure to include your mailing address in the notes and specify Pixel 2 XL or Pixel 2 (small).